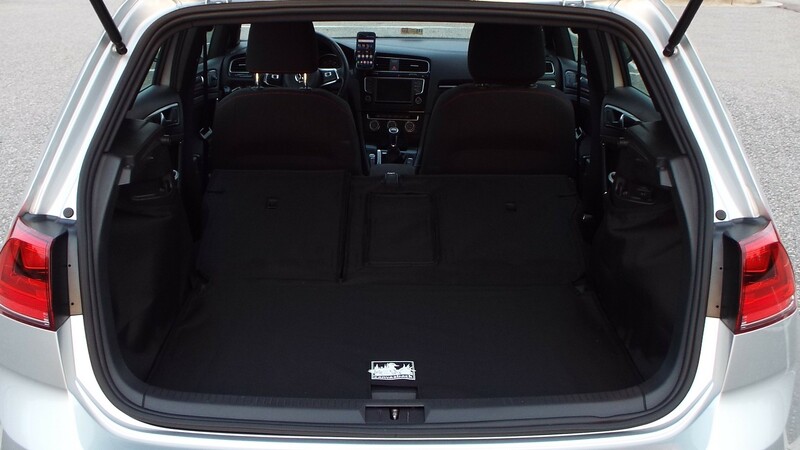 I’ve been very happy with the VW “Car Go” Heavy Duty Trunk Liner accessory that came with my car. I’m confident that it would contain most spills due to its raised lip. 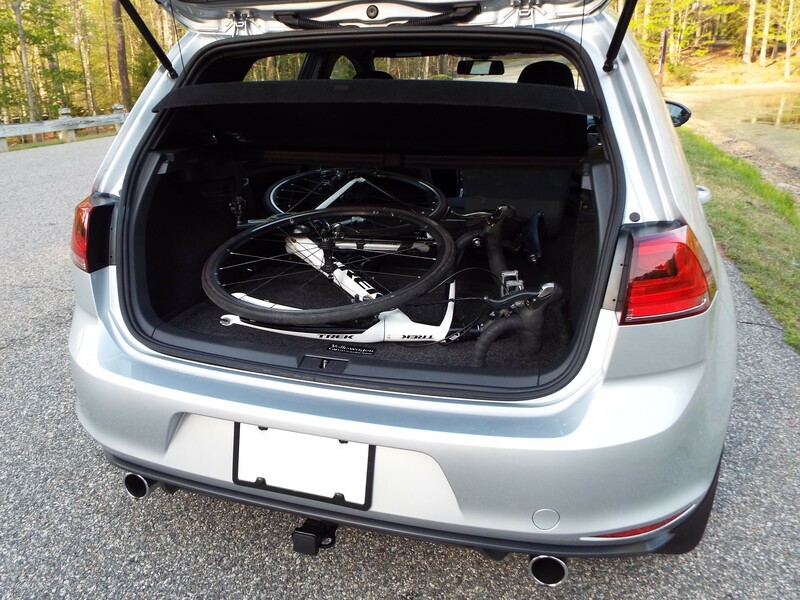 However, there was one area of the trunk that I wanted to make sure was protected when I lay my bicycle inside. The chain or chainring rests very close to the side of the trunk. It wouldn’t take much for the bike to shift and stain the fabric during a turn. I also get plenty of debris on the seat backs when I carry cargo with the seats folded flat. 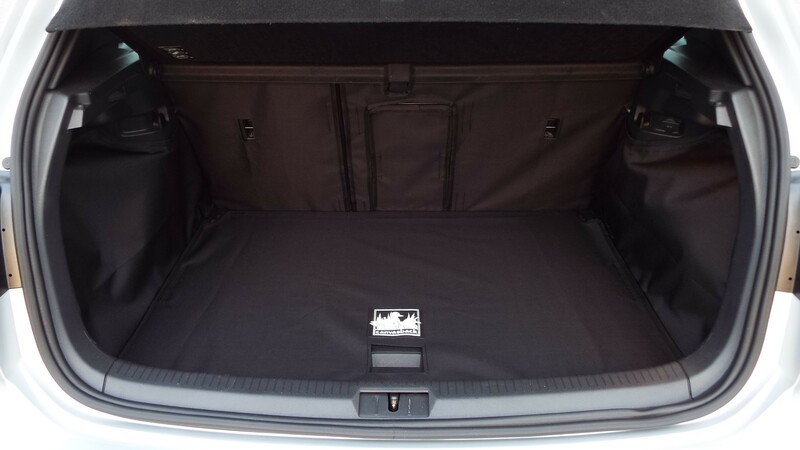 I learned about Canvasback cargo liners in an online discussion about cargo area protection at TDIClub.com. One of the posters shared his support of Canvasback products, so I gave them a look and decided to make a purchase. Canvasback products are designed with active people in mind, those who transport wet or dirty things. Canvasback’s marketing strategy accounts for many outdoor activities, but their focus appears to be on protecting cargo areas from dogs, as evidenced by their web design and the fact that my cargo liners arrived with a couple of dog biscuits (thanks, Caitlin!). That’s a good thing since a product that can stand up to dog traffic should protect my interior from just about anything. Not only is my trunk protected from my wet bicycle and gear, but unexpected food spills shouldn’t pose a significant problem, either. I’d even consider letting a dog ride back there. Every Canvasback item is handmade to order in Minnesota. 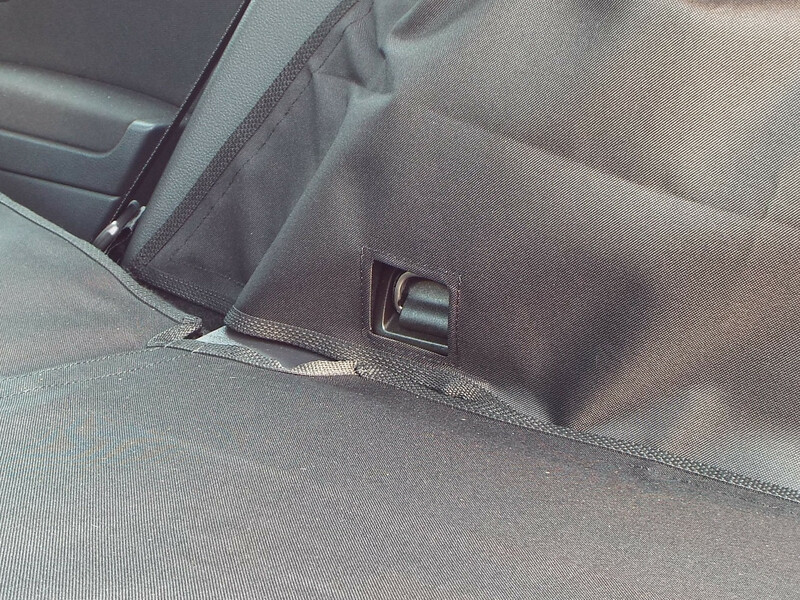 There are free options to include cutouts for the rear seat pass-thru and the cargo D-rings (see photos below). Their service is fast, too! I placed my order on a Tuesday and had my shipment in Virginia by Saturday. The fit is excellent. The fabric wrinkles a little and gives it a baggy look in photographs, but it really doesn’t look bad in person. My criticism is really from a snooty, perfectionist, car show-goer point of view instead of that of a pragmatist. These liners fit very well and will certainly perform as intended. In fact, I may be able to smooth them out better after a few summer heat cycles relax the fabric a bit. Overall, I’m thoroughly pleased with Canvasback’s product and the way it protects my interior (Function > Form). I don’t think it would contain as large of a spill as the factory liner since it lacks raised lips and has an opening for the floor lift handle; but I can’t even recall the last time I spilled more than a few ounces of anything in my trunk. This liner should easily protect my interior from wet or dirty bicycles, gardening supplies, a Thanksgiving dinner spill on our way over the river and through the woods, and (yes) even a few dogs. Adding VW’s “Car Go” liner on top of the Canvasback should yield even more protection. This entry was posted in Mods & Projects, Product Review, Trailer/Cargo. Bookmark the permalink. Hmm. I’ve always stored my bike with the fork toward the front but this seems much more space efficient… will have to try it.